for $220,000 with 2 bedrooms and 1 full bath, 1 half bath. 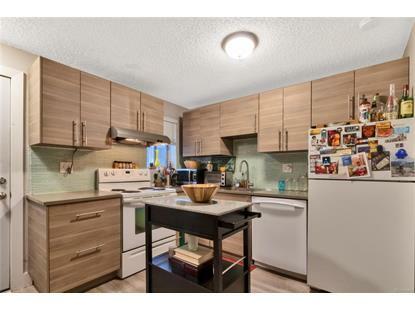 This 770 square foot condo was built in 1964 on a lot size of 0.01 Acre(s). 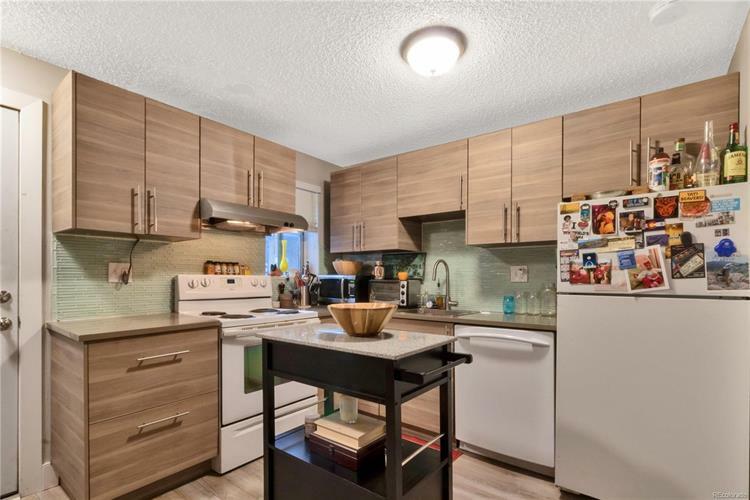 Fully remodeled Congress Park 2-bed/2-bath condo! New laminate flooring throughout the entire unit, including both bedrooms. Large windows provide great light throughout. Remodeled kitchen has new countertops, backsplash, range hood and opens up to the spacious living room. Half-bath off the kitchen features space-saving washer/dryer combo (included) and built-in hanging/drying rack. Upstairs features 2 bedrooms with large closets and a beautifully remodeled bathroom. HOA recently replaced the roof on all buildings and the unit includes 1 covered corner parking spot. Convenient public transportation within 2-minute walk. Just minutes from City Park, Cherry Creek, Rose Medical Center, Trader Joe's, Snooze, and the new 9th & Co development, which promises movie theatres, restaurants, bars, parks, and banks. Come enjoy city living at its best!